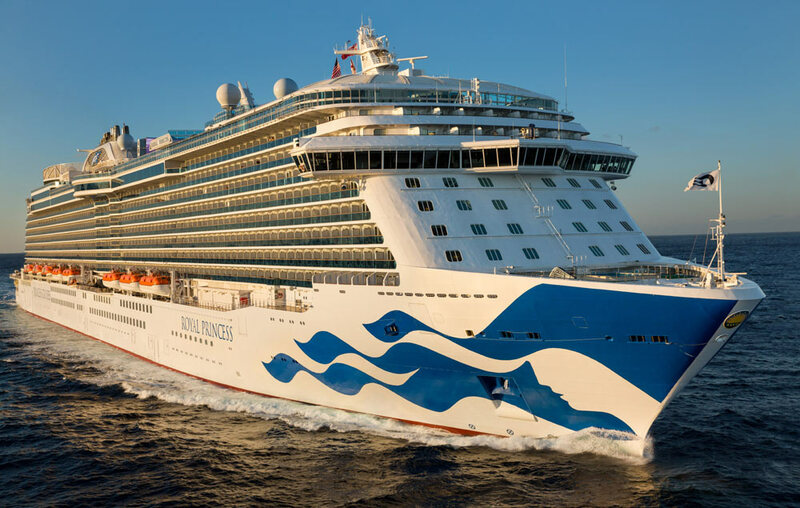 Princess Cruises will bring the flavors and fun of Mexico in 2019 and 2020 with cruises to top ports of call and enhanced onboard culinary offerings, entertainment options and shore excursions. With more than 50 years of experience sailing the region, Princess Cruises brings guests to the best ports in Mexico including Puerto Vallarta, Mazatlán, and Cabo San Lucas. Developed in collaboration with Bill Esparza, noted author and leading expert on Latin American cuisine, the line’s enhanced shore excursion offerings along the west coast take guests off the beaten path, on culinary adventures featuring the local flavors of the region. 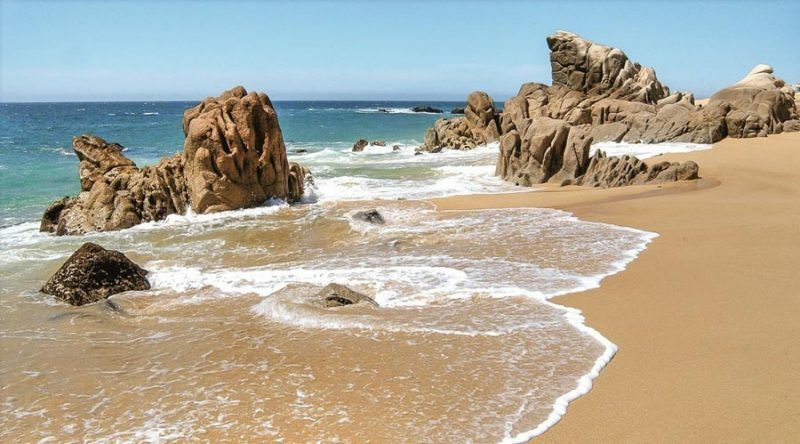 Esparza has developed culinary shore excursions for Princess in Cabo San Lucas, Mazatlán and Puerto Vallarta. Guests booking Mexico cruises will also be introduced to the flavors, colors and traditions of Mexico through onboard programming including live mariachi performances, an authentic Mexican buffet, culinary demonstration, margarita making demonstration, tequila tastings, local crafts and activities and a celebratory Mexican Fiesta event.